Welcome to my martial arts section. 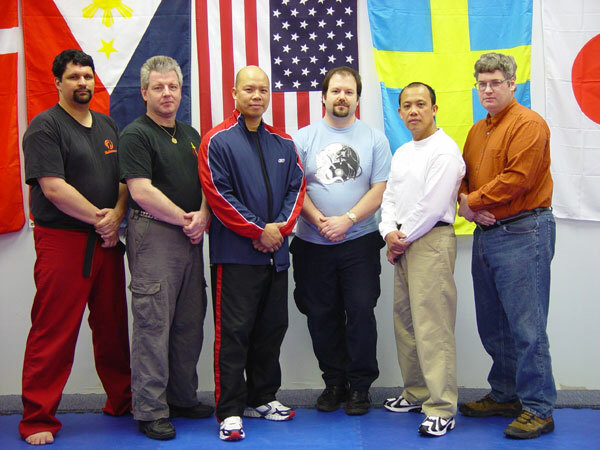 I began training in 2001 in a variety of arts, and am now focusing my attention on the Filipino art of Modern Arnis, and Japanese sword arts. 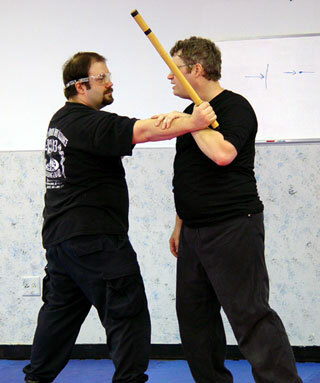 I currently own and operate one of the Internets more popular martial arts portal sites, MartialTalk.com, which features an active discussion forum and many other features. I am also editor and publisher of MartialTalk Magazine. My martial arts career effectively ended in mid 2005. I do however continue to attend events as I can, visit with friends and up to date on the industry. I'm hopeful that sometime in the future I'll be able to return to active training and eventual teaching.